Dental issues, no matter how insignificant they seem, should not be disregarded. 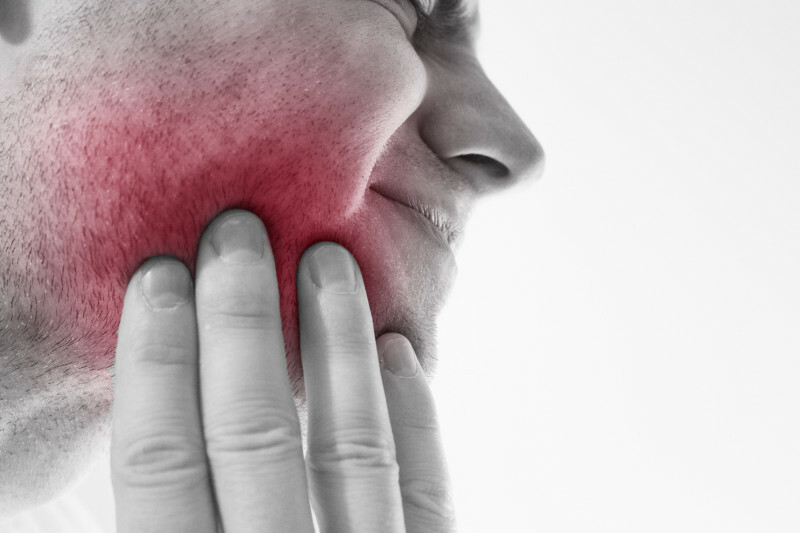 It can be tempting to ignore a little bit of tooth pain or convince yourself that sudden sensitivity will go away on its own. However, even small problems like these should be addressed by a dental professional as soon as possible. Still unconvinced? 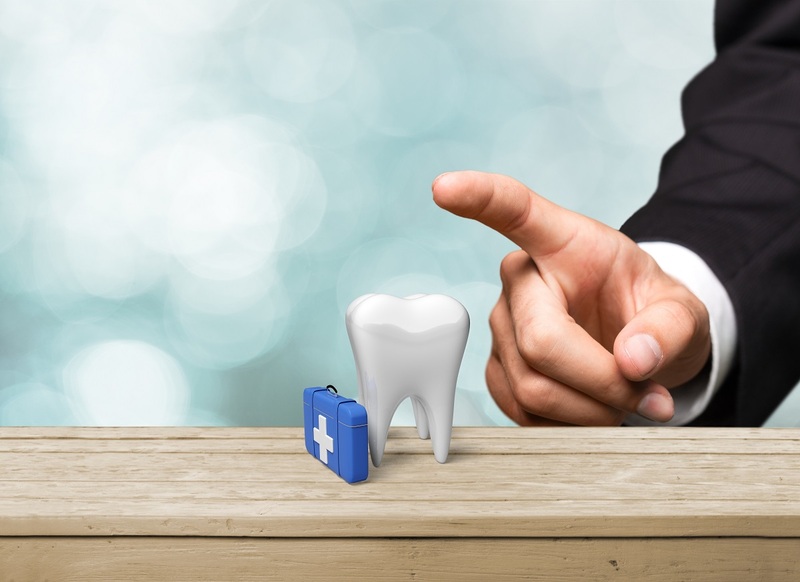 Here are a few reasons why you shouldn’t ignore dental concerns. Dental pain is not a condition but rather a symptom of the actual problem. Though a pain reliever can help you manage the pain, it will not address the underlying cause of the pain. The longer you ignore the root cause of your dental pain, the worse it will become. 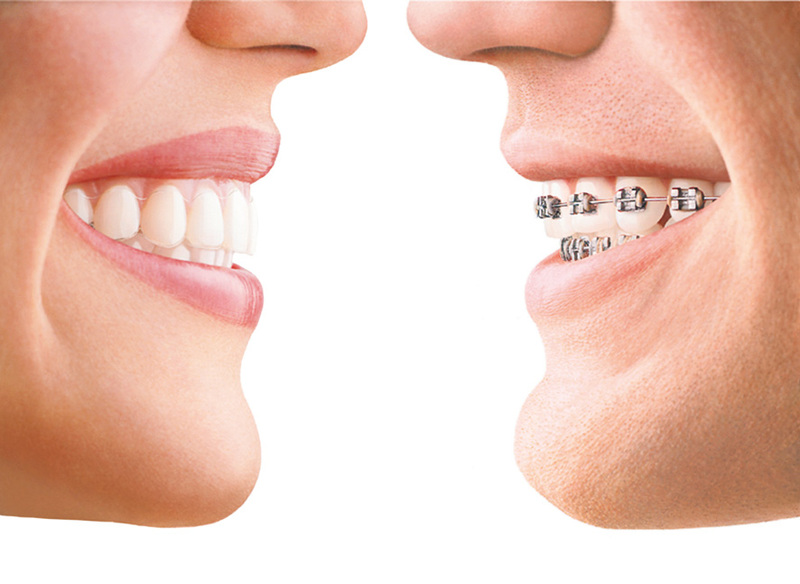 Only a professional, qualified Dentist can determine the cause of your discomfort and help to resolve it. Without prompt and proper treatment, the problem will only continue to get worse. Because dental conditions typically get worse over time, the damage can quickly become irreversible. This is most notably true when it comes to tooth decay. White spots on your teeth is a common sign of decay. Many people see this sign and don’t believe it’s an urgent issue, especially if they’re not in any pain. 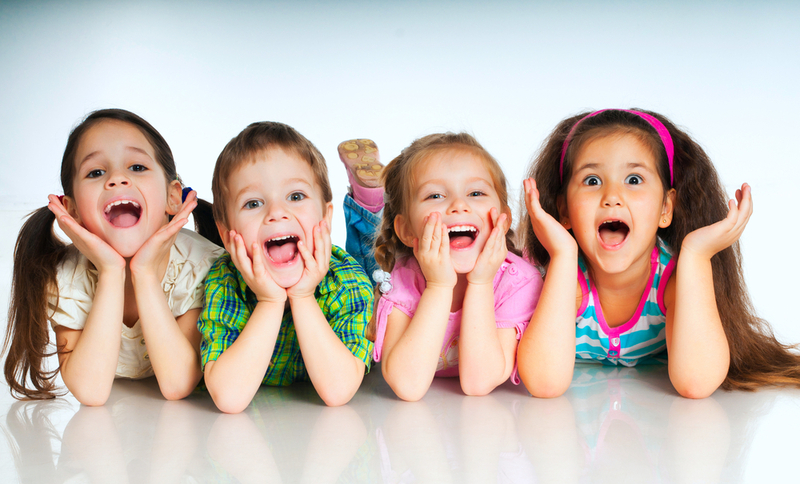 However, tooth decay begins to cause damage long before the effects are noticeable. 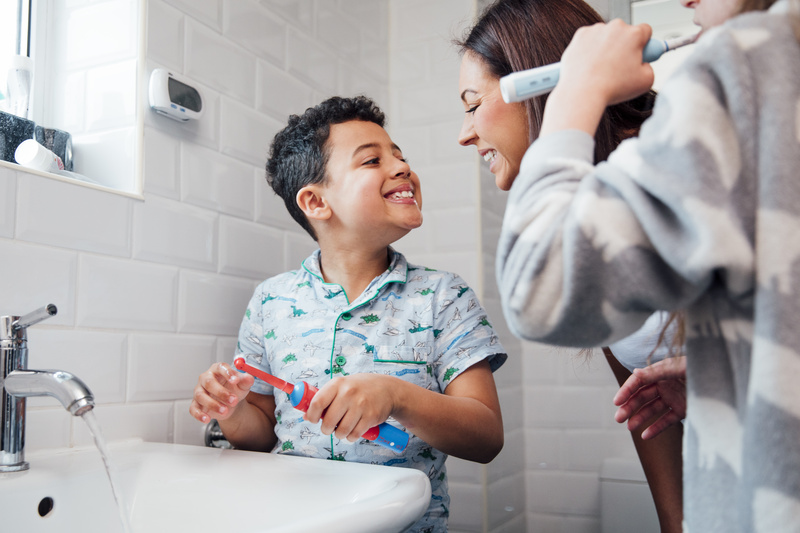 When you and the dentist catch it in the early stages, it is easier to treat. 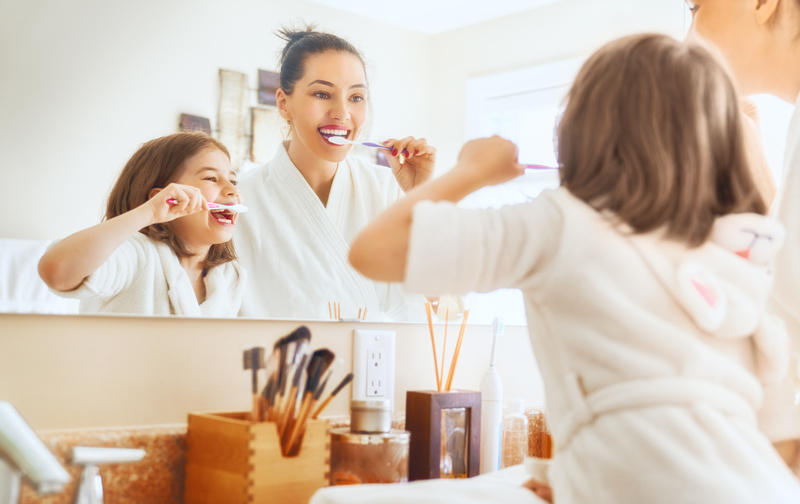 The longer you put off treatment, however, the harder it will be to stop it and, often, involves complications, such as simple fillings becoming crowns or requiring a root canal. Tooth loss, dental pain and serious infection are the ultimate consequence of delaying timely treatment. A tooth that is uncomfortable is sending a message that something is wrong. Often, pain is associated with infection of some sort. Infection coursing unchecked through your body can cause major problems for your health in general. Also, a tooth that is bothering you is, as they say, “one bite away” from really bothering you at a level that you can no longer choose to ignore. These severe flair-ups usually happen at the most inconvenient of times, like over a long weekend or during travel. Fixing the problem before it reaches these levels leaves you in control rather than being controlled by the circumstances. 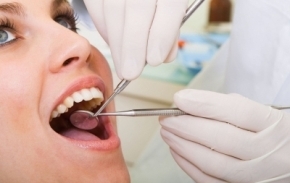 Dental issues can also become more expensive to treat the longer you ignore them. These problems worsen over time, which means they will require more work to treat them. A longer and more extensive treatment also means higher costs. Save yourself some money and head to the dentist at the first sign of a problem. Contact us at Turner Dental Care to learn more about how we can provide treatment for any type of dental problem. 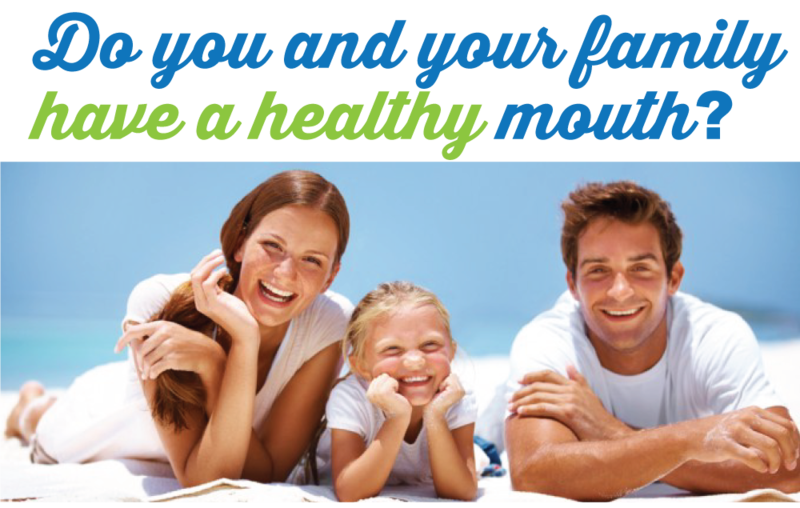 At Turner Dental Care, our goal is to help our patients have Healthy Teeth and Gums for Life. For more information about our services or to schedule an appointment with Dr. Jeff Turner, we invite you to contact us today at (949) 770-3294 or you can contact us online.